ISLAMABAD: Setting a new precedent, the government has involved the Ministry of Foreign Affairs in the process of Election Commission of Pakistan (ECP) members’ appointment as the deadline set by the Constitution for the purpose has already been missed earlier this month. Sources told Dawn that a letter had been sent to opposition leader Shahbaz Sharif by additional secretary Amna Baloch of the foreign minister’s office suggesting three nominations each for the vacant posts of ECP members from Balochistan and Sindh. 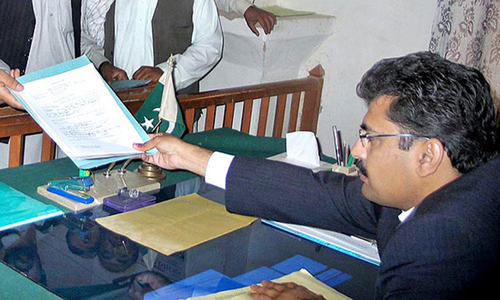 The letter, a copy of which is available with Dawn, shows that the Pakistan Tehreek-i-Insaf (PTI) government has suggested the names of Dr Salahuddin Mengal, a technocrat and ex-advocate general of Balochistan, Mahmud Raza Khan, former additional advocate general of Balochistan and Raja Aamir Abbasi, ex-deputy prosecutor general of National Accoun­tability Bureau, for their nomination as a member of the ECP from the province. 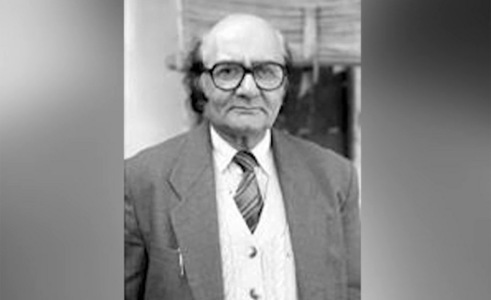 From Sindh, the government has suggested the names of Mohammad Nadeem Qureshi, ex-member judicial (judge of the customs appellate tribunal), retired justice Abdul Rasool Memon, former registrar of the Sindh High Court, and retired justice Noorul Haq Qureshi, a former Islamabad High Court judge. The main opposition Pakistan Muslim League-Nawaz (PML-N) has expressed its surprise over the government’s act of involving Foreign Office in the issue of the appointment of the ECP members apparently due to Prime Minister Imran Khan’s reluctance to hold consultations with the opposition leader on the issue as per the Constitution. 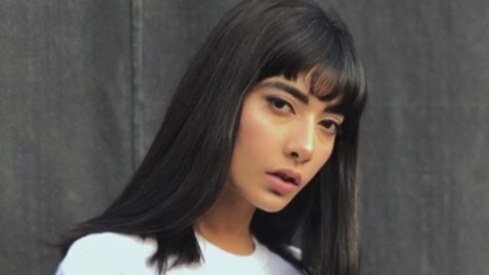 The sources said Mr Shahbaz had sent a reply through his one of the secretaries to Ms Baloch, questioning her act of sending him the nominations. When contacted, PML-N spokesperson Marriyum Aurangzeb confirmed that the opposition leader had received a letter from an official of the Ministry of Foreign Affairs and that he had also replied to it. She said it was surprising that the names were being suggested through the foreign ministry, which had nothing to do with the ECP, and that too, without fulfilling the constitutional requirements of consultations between the prime minister and the opposition leader. 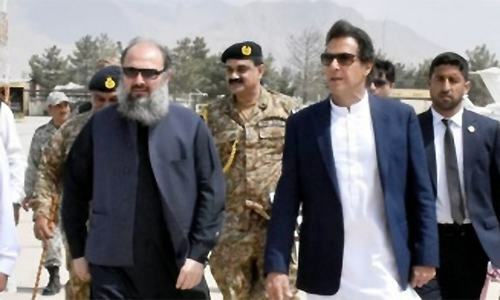 Foreign Minister Shah Mehmood Qureshi confirmed to Dawn that he had been tasked by PM Khan to hold consultations with opposition parties on the issue of ECP members’ appointment. He initially expressed his ignorance about any such letter, but later admitted that the letter had been sent to the opposition leader. Asked about Mr Shahbaz’s response to the letter, the foreign minister said he had not yet seen the reply and would comment only after going through the reply. Refuting the PML-N’s allegations, FM Qureshi said it would be wrong to say that his ministry had been dragged into the issue of the ECP members’ appointment. About the opposition party claim that the PM was legally bound to hold consultations with the opposition leader before suggesting three names, the foreign minister said he was busy in connection with a strategic dialogue with the European Union (EU) and would look into the matter after the event. Mr Qureshi, however, explained that a meeting with the opposition members on the issue of ECP members’ appointment had been cancelled on a request of PML-N leader Murtaza Javed Abbasi and due to non-availability of Syed Khursheed Shah of the Pakistan Peoples Party (PPP). 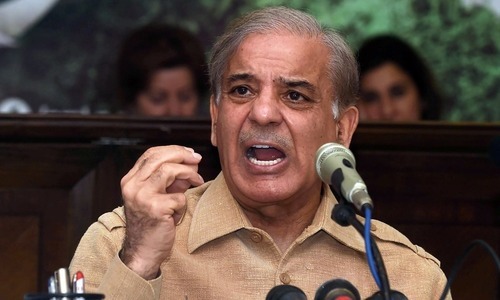 Only last week, Mr Shahbaz had written a letter to National Assembly Speaker Asad Qaiser alleging that the PM wanted that ECP members be appointed without fulfilling the mandatory constitutional requirement of having consultation with him. The opposition leader in the letter said he had received a notice on March 11, seeking three names each for ECP members from Sindh and Balochistan. 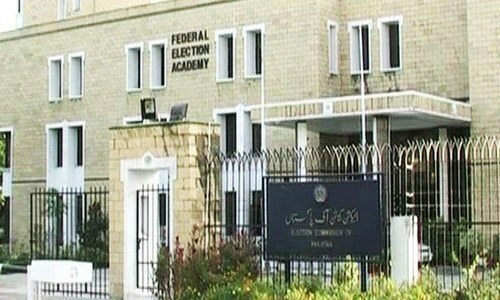 “With reference to the notice, dated March 11, 2019, the referral of three names to the parliamentary committee for the appointment of the ECP members from Balochistan and Sindh is a violation of Article 213, clause (2A) of the Constitution as the prime minister has failed to consult Leader of the Opposition on the issue,” the letter stated. “The meeting of the said parliamentary committee cannot be called till the required consultative process as enshrined in the Constitution has been completed,” it added. Under Articles 213 and 218 of the Constitution, the PM in consultation with the opposition leader forwards three names for the appointment of the chief election commissioner or a commission [ECP] member to a parliamentary committee for hearing and confirmation of one name. 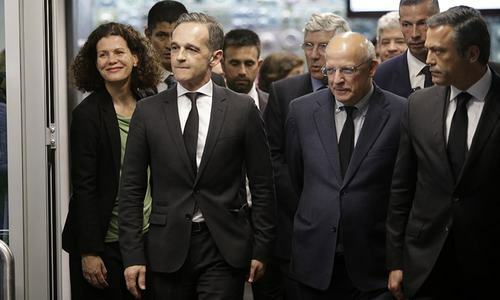 If the PM and the opposition leader do not reach consensus, the law says that each will forward a separate list to the parliamentary committee to finalise names. Speaker Qaiser had constituted a bipartisan parliamentary committee for the appointment of the CEC and ECP members even before the retirement of the two members. The ECP has been incomplete for more than 45 days since its members from Sindh and Balochistan retired on Jan 26. 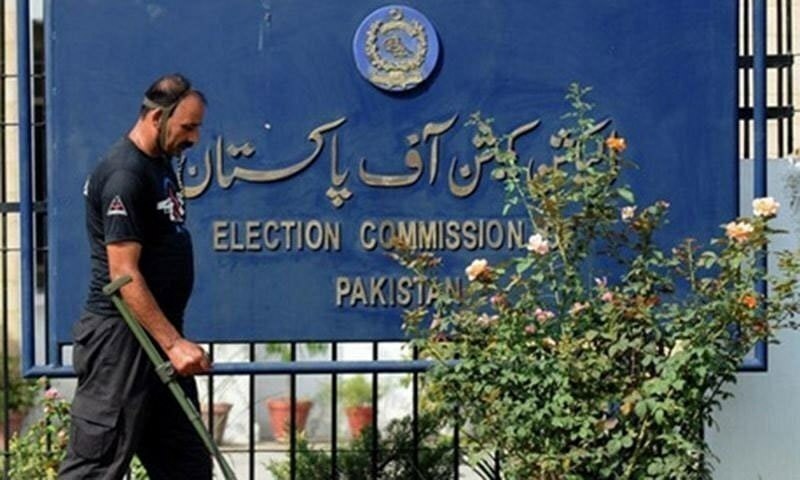 A senior ECP official had previously told Dawn that the commission had a long list of activities for coming months, including local government elections in Balochistan, Khyber Pakhtunkhwa and cantonments, warranting immediate appointment of two members. Per the constitution, the consultation does not require face to face meetings between the PM and the leader of the opposition and can be in writing. Secondly, if both disagree then they can both send recommendations to the committee, so why is shahbaz sharif complaining? He should know by now that the PM prefers not to meet with him until he clears his name in corruption charges against him. Surprising the foreign ministry is doing this. Are you sure they know the difference between ECP and ECL? Now bureaucrats decide our future, Naya Pakistan. 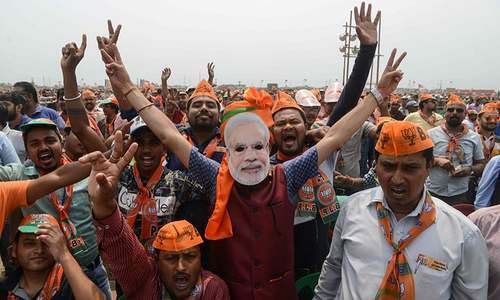 PM is willing to meet Modi but not the opposition leader. 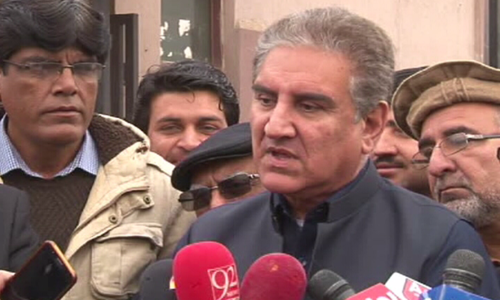 SMQ initially expressed his ignorance about any such letter, as a routine, but later admitted that the letter had been sent to the opposition leader. Very unfortunate deliberate ignorance. @Shaikh masood, Not the foreign ministry, only the Shah Mahmood Qureshi, some how, opposition is correct because the letter was issued on a foreign office letter head, which is totally wrong. We agree with PM that he is NOT willing to meeting with Shahbaz Sharif, because of his current status on corruption cases.